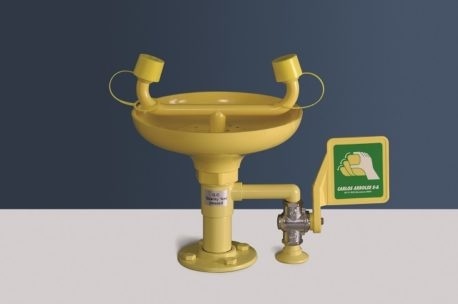 The Arboles UK range of bench mounted eye washes are for every laboratory and school science lab you can think of! 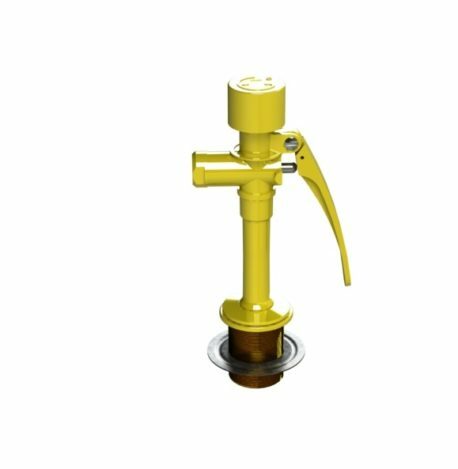 Available in high visibility yellow ABS or stainless steel we offer a comprehensive range for every requirement. Our range of eye washes are all ANSI approved.